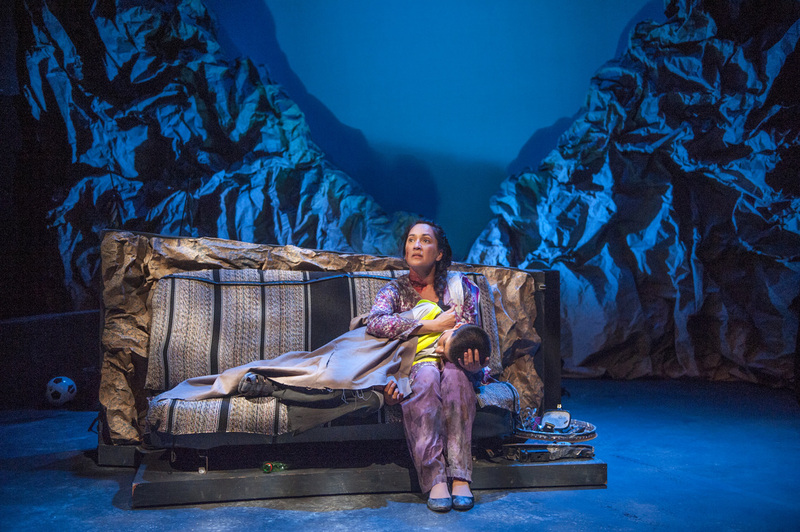 Appearing as Sarai Medouin in the interactive, immersive theater experience ​Headlands Gamble. The World Premiere of Kevin Artigue's Most Dangerous Highway in the World, produced by Golden Thread Productions. Runs May 6-29 at the Thick House. 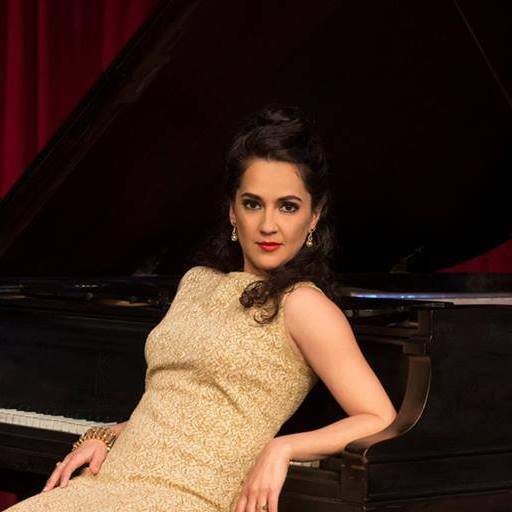 Inspired by Duke Ellington Orchestra's 1963 tour to Iran, Isfahan Blues imagines an unlikely friendship between an American jazz musician and an Iranian actress, featuring Vida Ghahremani as Bella, L. Peter Callender as Ray, and Sofia Ahmad as Young Bella. 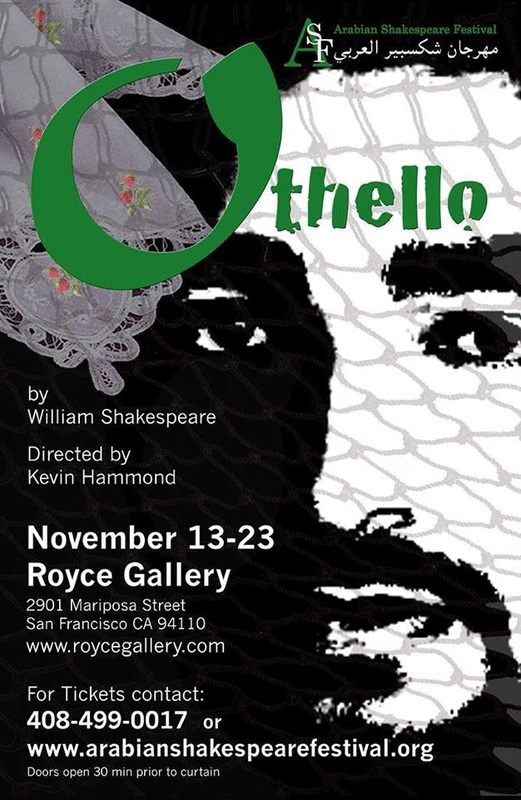 Arabian Shakespeare Festival presents Othello. 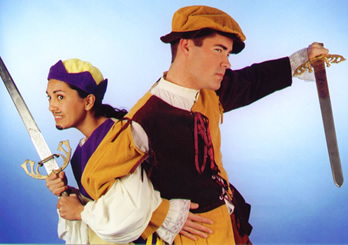 Sofia will play Bianca, Lodovico and a Venetian Senator in this 8-person show, directed by Kevin Hammond, Artistic Director of Toronto's Humber River Shakespeare. 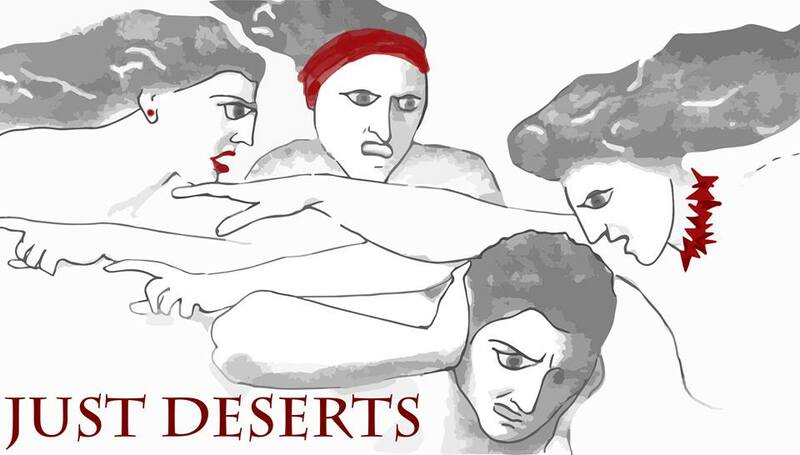 World Premiere of Carol Lashof's Just Deserts at Berkeley's Metal Shop Theater and St. Mary's College in Moraga. This is the inaugural show for Those Women Productions! A reading of Yussef El Guindi's The Mummy and the Revolution for the Playwrights Foundation's Rough Readings series. UWAC's 36-Hour New Play Festival. 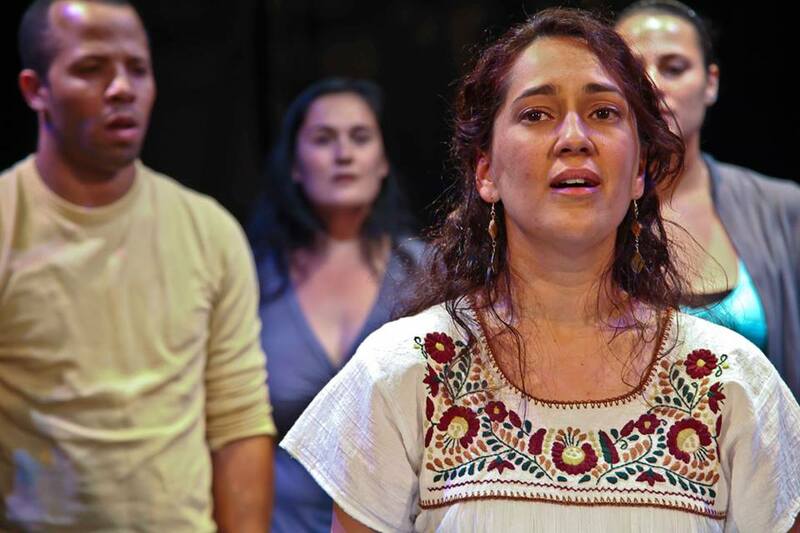 As a member of the Union Women Actor Coalition (UWAC), Sofia helped produce and acted in this benefit for San Francisco SafeHouse. UWAC gathered a group of 40 playwrights, actors, directors and stage managers. In just 36 hours, the plays were written, rehearsed and performed. The benefit got to showcase some amazing local talent - and also raised over $2600 for Safehouse!